Dyes and Intermediates use acid proof material such as chemical resin mortar sodium silicate, furan resin mortar, etc. 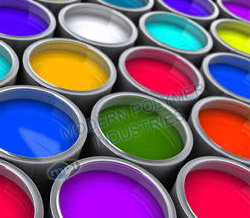 Dyes and color manufacturer industry rely on anti corrosive protection bricks, tiles, and chemicals which gives high acid, alkaline solvent based that can be used in high temperature. They require Acid alkaline resistant bricks with k-silicate mortar, also used in ETP plant lined with acid tiles and mortar, generally dyes and pigment industries required chemicals for using in color and also making dyes and for floor using acid proof bricks and tiles.